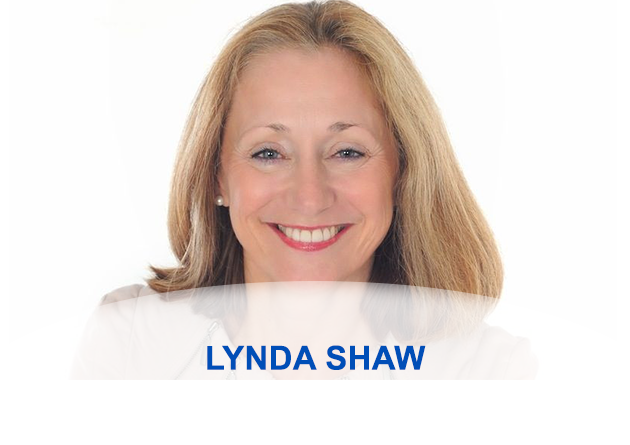 Lynda Shaw talks to me about how neuroscience is an embryonic science as our scanning equipment upgrades we learn more about the brain. Her doctorate was in hemispheric specialisation. Alpha state for important negotiations. Getting the brain in the right state. Brainwaves – the fastest is gamma, then beta, alpha, delta. Lynda describes that delicious place when we are just waking up, not quite asleep not quite awake thats where we get our most creative ideas. If you are good at meditating you can get the brain down into theta state. In a negotiation it is very important to realise that you never know how anybody feels. If you think you do, you might think you know where they are coming from. If you assume you know what people are going to say, you will have shut down half of the answers you will get. Put the brain into a calm state so that you are relaxed, you are in control of your emotional responses as you don’t want you emotions to get out of control and you have empathy. One last thought. We only have perception, there is no personal reality, only personal perception. We are unique and no one else will think like us. So in any negotiation situation you must realise that everyone is unique and perception is unique.